A Senior Etihad Airways executive, Andrew Fisher, has embarked on a journey in an attempt to break the world record by flying round the globe in the shortest time frame on scheduled flights, and with the fewest number of sectors. According to a statement by the airline, Fisher, who works as the airline’s Vice President Fleet Planning, began the journey on January 21 and hopes to shave three hours off the current record of over 55 hours by completing the journey in only four sectors. The statement read in part, “His flight path begins in the early hours of Sunday morning in Shanghai, taking him to Auckland, Buenos Aires and Amsterdam before returning to the Chinese city in the early hours of Tuesday morning January 23. Fisher was quoted to have said the planning had taken a long time, essentially to ensure the flight timing, routing and transit were kept as tight as possible. “It’s about time the job was done. 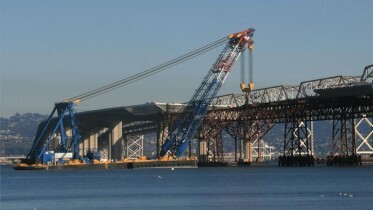 The planning has taken a long time, and there was only a short window of opportunity for this to happen,” he said. 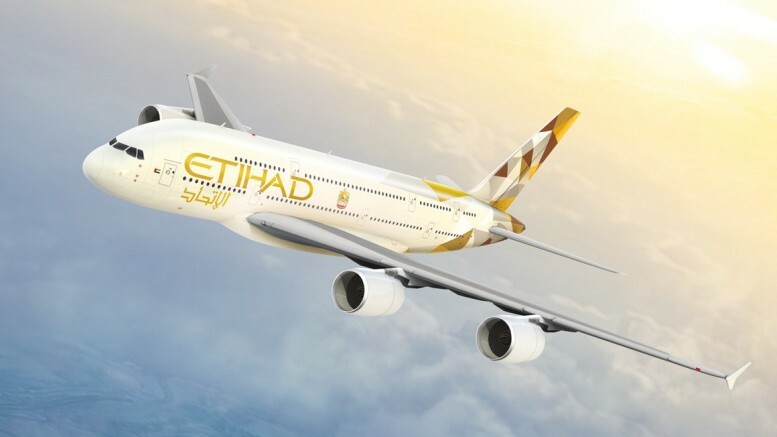 Be the first to comment on "Etihad Executive Set to Break World Record on Flying"